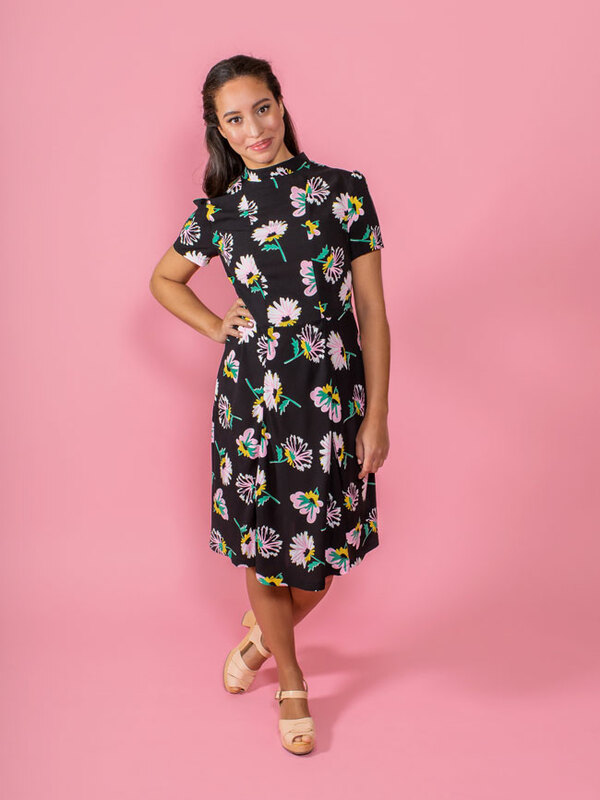 Fancy making yourself a pretty dress for Spring? 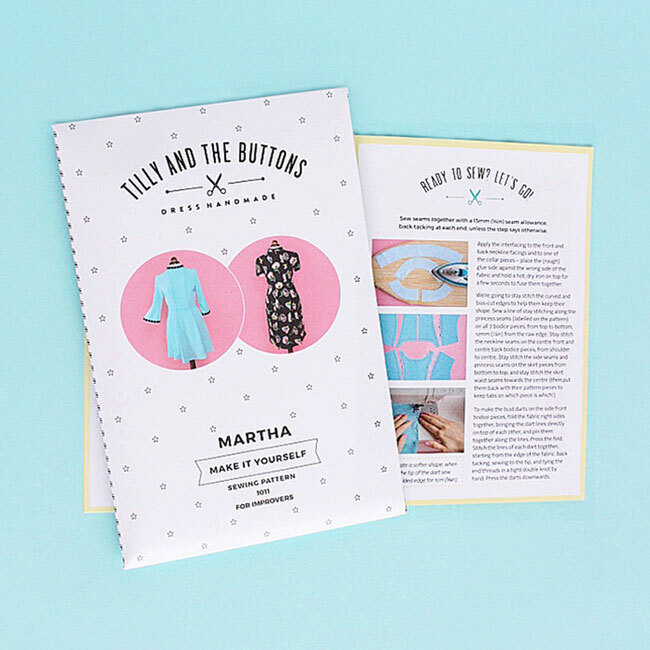 Say hello to Martha, our brand new sewing pattern! Martha is a gorgeous dress to wear to cocktail dates, weddings, power meetings… I’ve made three for myself so far and have worn them to the office, dinner with friends, a Christmas party, a wedding, business meetings, and had compliments on my outfit every time. It’s one of those dresses that works for different seasons – so far I’ve been wearing it with tights and boots or heels, and I’m looking forward to pairing it with sunglasses and wedge sandals as the weather warms up. The bodice is fitted with bust darts and gentle princess seam panels, flowing into a flattering bias-cut skirt. 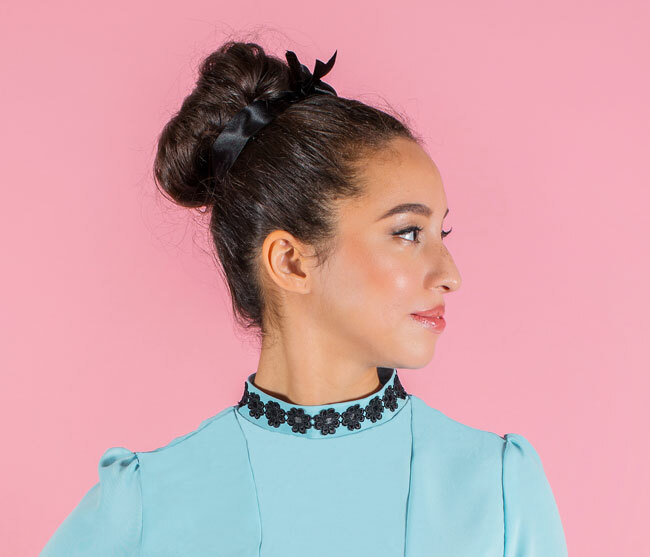 The dress features a bang-on-trend Mandarin collar and closes with an invisible zip at the back. Choose from short sleeves or three quarter length bell sleeves, demure knee length or flirty mini hemline. The pattern includes eight sizes, similar to UK 6 – 20. You can see the measurements on the sizing chart. We’ll talk more in a future blog post about how to choose your size and make common fitting adjustments for your body shape, such as bust adjustments and lengthening or shortening the dress. 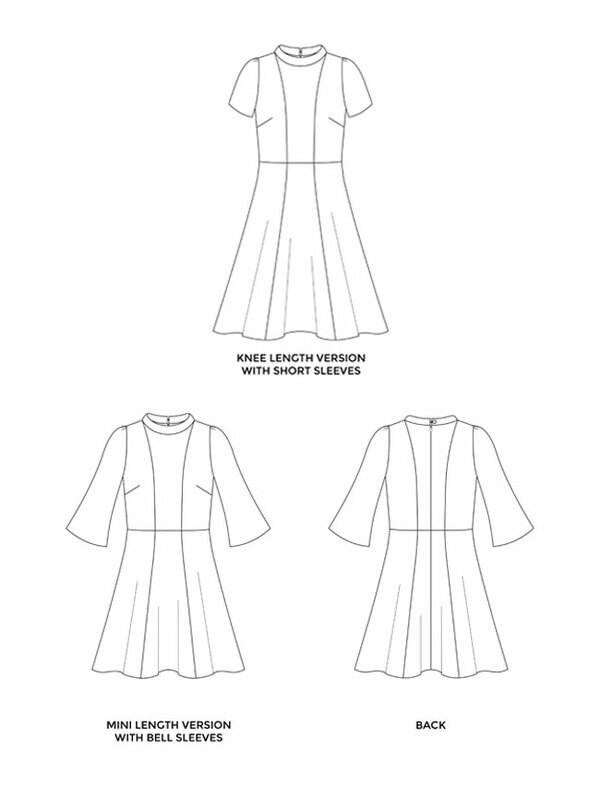 We suggest you sew your Martha dress in a light- to medium-weight fabric, such as viscose (rayon), silk or polyester crêpe de chine, cotton lawn, chambray, broderie anglaise, double knit with little stretch or lighter weight wool. 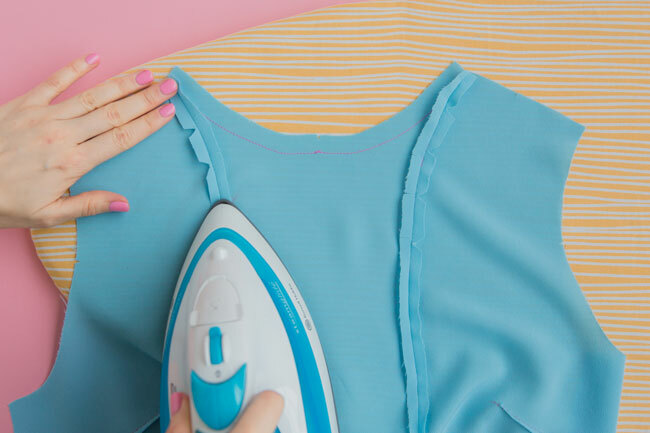 It’s a good idea to avoid fabrics with directional prints, as the skirt is cut on the bias (at an angle) while the bodice is cut on the straight grain. We’ll talk more about fabric choices in another post later this week. In the meantime you can see how much fabric you need and what other supplies to get. 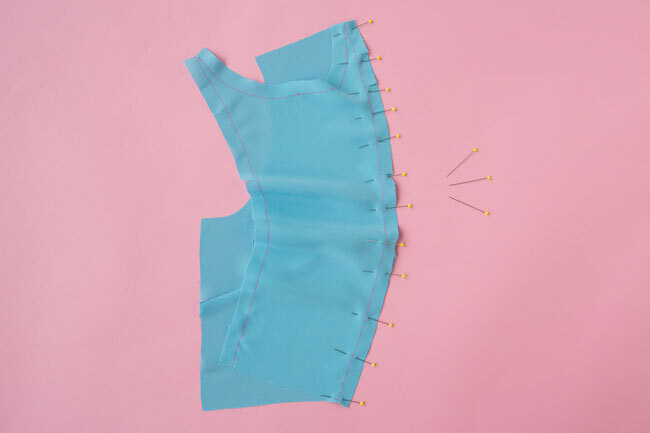 And if you need extra help, watch this space as we have some posts coming up over the next couple of weeks on choosing gorgeous fabric, fitting the dress to your shape, and ideas for embellishing your dress with trimmings. I’m particularly excited about the last one – the narrow central panel, collar and floaty sleeves have soooo much embellishment potential! Order the printed pattern and we'll send you a gorgeous package in the post, with full size pattern sheets and colour booklet. We ship around the world. 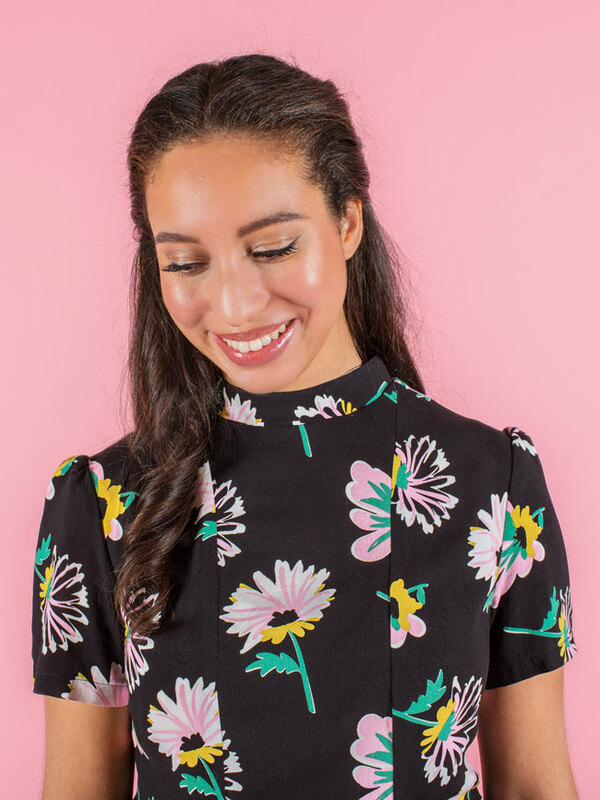 The pattern is also available from many of our stockists – check your favourite fabric/craft shop (and if they don’t have it, you can always ask them to stock it!). If you prefer the digital version, we'll email you instantly with a PDF pattern to print and stick together at home. 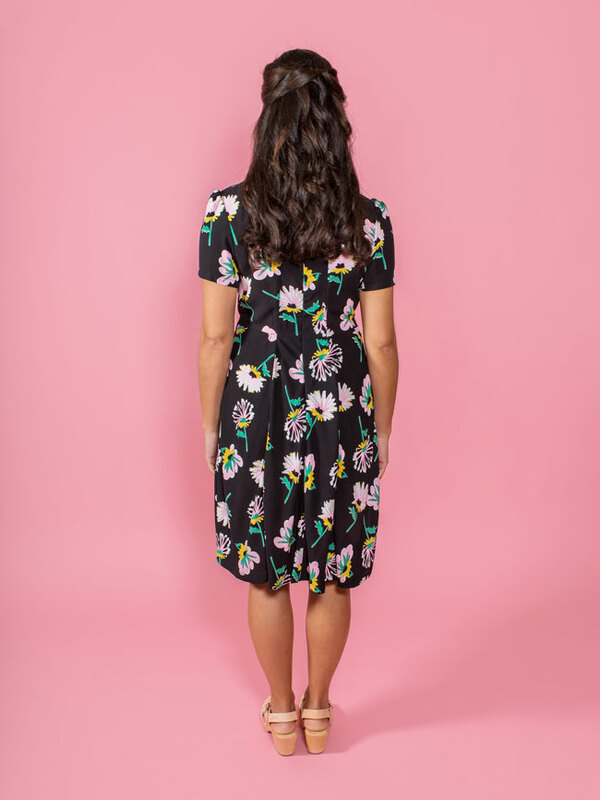 We’re in love with this dress at TATB HQ and are soooo excited to see what you make with the pattern!